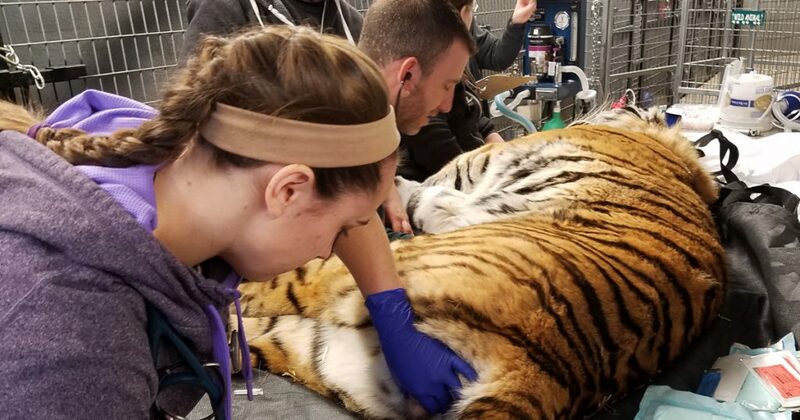 If tigers are endangered, why are you neutering those you rescue? Home » If tigers are endangered, why are you neutering tigers you rescue? If tigers are endangered, why are you neutering tigers you rescue? This is a question we’re often asked when people find out our rescued tigers are neutered or spayed. The misconception is, if tigers are endangered in the wild, shouldn’t you allow captive tigers to breed? 1. 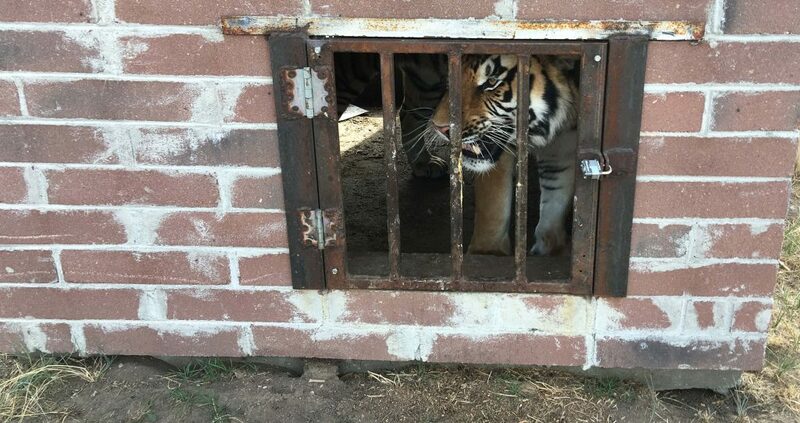 Tigers in the US in captivity have been overbred, inbred, and crossbred. They’re called “generic tigers” with compromised bloodlines and genetics. They have no conservation value in terms of saving endangered tigers in the wild. The AZA’s Species Survival Plan does not support breeding generic tigers in captivity and has issued a moratorium, too. 2. Studies have shown neutering cats can have health benefits in the future, reducing the risk of testicular cancer as well as prostate issues. We want our tigers to live long, happy, healthy lives. 3. Life in captivity can be much more rewarding for some if they can live in groups. Though tigers may be solitary in the wild, there can be a different dynamic in captivity. If the cats are open to living with others, it’s something we like to offer them. Neutering male tigers reduces their territorial aggression, allowing them to live peacefully together. Rather than fighting, they can enjoy their time together playing. 4. As an accredited sanctuary, we’re inundated with calls for tigers in need of rescue. With so many out there waiting to be rescued, why would we breed more tigers to spend their lives in cages? You can read the standards regarding breeding set by the Global Federation of Animal Sanctuaries HERE.